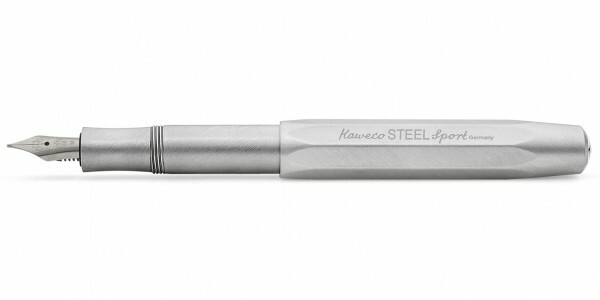 The Kaweco STEEL Sport Fountain Pen is made of brushed stainless steel. 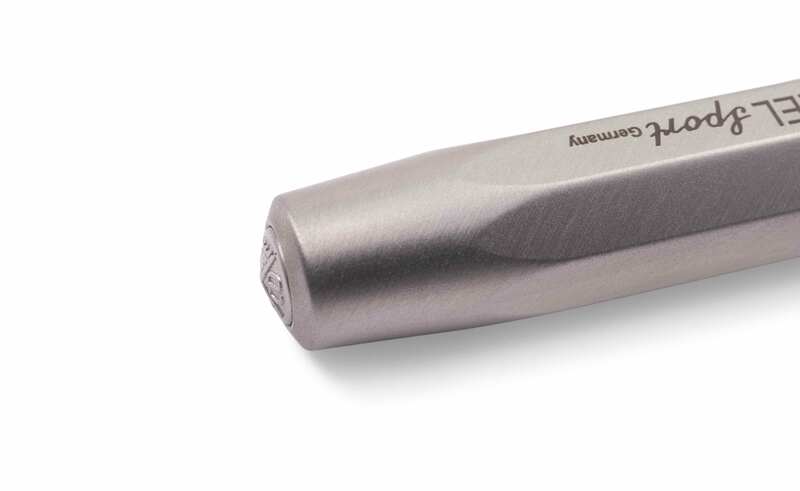 With the Kaweco CNC technology the body is milled from a complete steel block. The fountain pen is very resistant, when closed, due to the robust material. 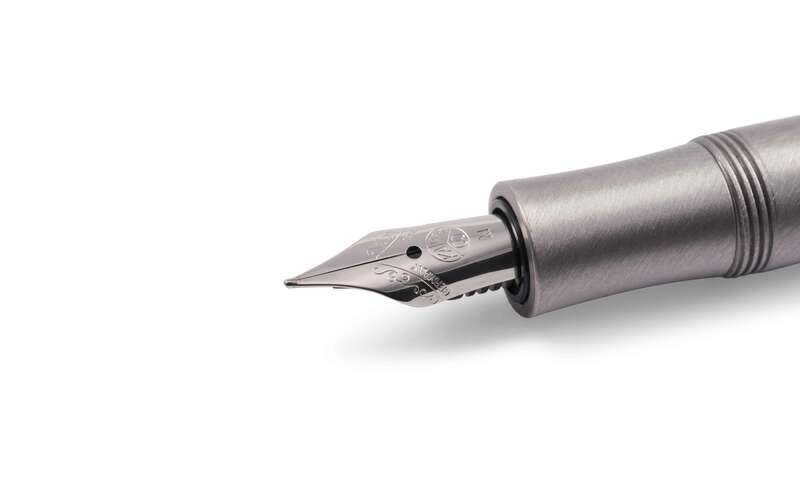 The feel of the steel is very pleasant and the brushed stainless steel makes the fountain pen also visually powerful. The fountain pen is normally equipped with the Kaweco steel nib. Alternatively, a rhodium-plated 14 carat gold nib and a Bi-Color 14 carat gold nib in 5 line thickness sizes are available. Each variation matches the laser engraving and the silver-colored logo on the cap. 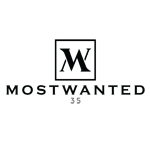 We recommend the Kaweco ink cartridges, available in eight different colors. Alternatively, this fountain pen works with the Kaweco SQUEEZE or the Kaweco MINI converter and ink from the ink glass. The first sport models in 1911 were round but the basic idea was the same. A fountain pen, which can be carried around in the bag without leaking. So the first Kaweco sport was designed in pocket format. 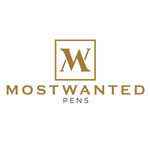 The highlight: By attaching the cap you could extend the pen to a comfortable size. In 1935, the octagonal cap, as known from today, was introduced to the market in combination with the round shaft. The fountain pen of that time was still a piston fountain pen, so equipped with a pull system for ink. Today's fountain pen works with cartridges, but on closer inspection the design elements of a piston fountain pen at the end of the barrel can be spotted.